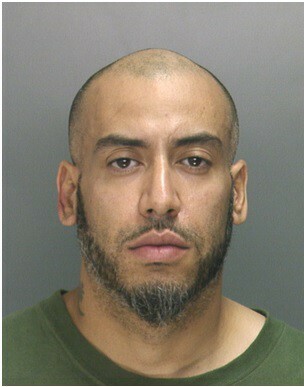 The Philadelphia Police Department needs the public’s assistance in locating 41-year-old Juan Carlos Lugo aka “Carlos Martinez.” Lugo is wanted for the theft of multiple vehicle batteries and vehicles. He is 5’10” with brown eyes, a bald head, a salt-and-pepper beard and a goatee. Anyone with information on the whereabouts of Lugo is asked to please contact the Major Crimes Unit at (215) 686–3396/3397, or call 911. On Tuesday, Aug. 22 at approximately 4 a.m., a 25-year-old black male reported a robbery that had occurred at 1400 S. Gerritt St. The complainant said he was parked at the corner of 24th Street and Gerritt Street when he was approached by an unknown black male offender with a T-shirt wrapped around his face. The offender, who was roughly 5-feet-8 with a medium build, stuck a black handgun in the complainant’s face and told him to get out of the car and empty his pockets. When the complainant exited his vehicle and was attempting to take his money out of his pockets, the offender got into his vehicle, a black Mitsubishi Mirage, and drove away. The offender was last seen driving toward the 1600 block of South Gerritt Street and making a left on Tasker Street. 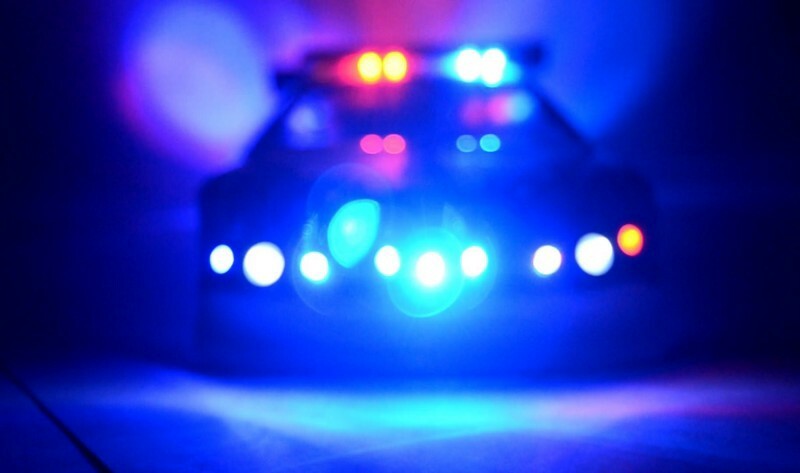 The complainant stated he attempted to chase after his vehicle for a short distance before he saw a man sitting on his front steps, and the complainant asked the man to 911 for him. On Tuesday, Aug. 22 at approximately 12:26 a.m., police officers responded to the area of 2300 Moore Street for a report of gunshots. Upon their arrival, the officers observed ballistic evidence on the highway and three parked, unattended vehicles, including a Jeep Cherokee, Infiniti FX35 and Volkswagen Passat, that had been struck by gunfire. An investigation is ongoing. On Sunday, Aug. 20 at approximately 11 p.m., a 65-year-old white male was walking down Snyder Avenue toward 10th Street when he reportedly felt like someone was behind him. He turned around and observed two black males both with thin builds and in all black clothing wearing white sneakers. Next, one of the offenders put a knife to the complainant’s neck and demanded, “Give me what you got.” The complainant stated that he then handed the one of the offenders all of his money, while the other male offender went into his back pocket and took his wallet out. The male offender who took his wallet then took his access card, ATM card and phone, and then threw the wallet on the ground before both offenders fled the area. They were last seen running westbound on Snyder Avenue toward Broad Street.